We're clearing the air at campuses nationwide. 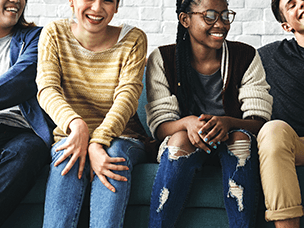 The CVS Health Foundation, American Cancer Society® and Truth Initiative® are awarding grants to hundreds of U.S. colleges and universities as part of a growing movement to accelerate and expand the number of campuses that are 100 percent smoke and tobacco free. 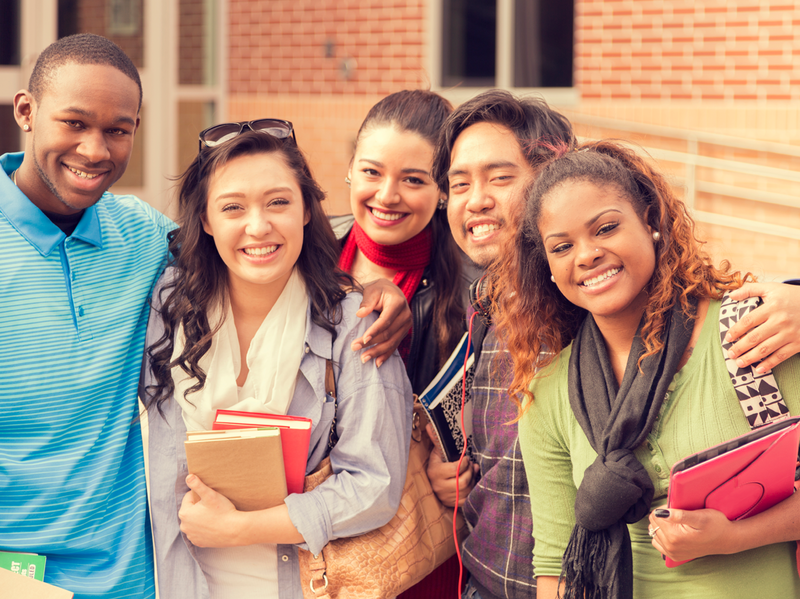 With more than 99 percent of smokers starting by age 26, college and universities are an important partner in helping to reduce tobacco use. The time is right to take action. We’ve made great progress, but there is more that we can do. Tobacco use remains the single largest preventable cause of disease and premature death in the United States. 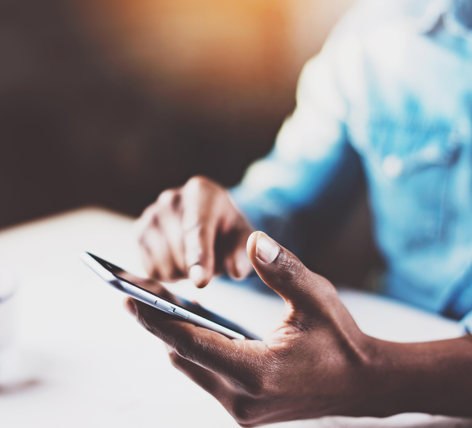 Of the nation's roughly 20 million college and university students, more than 1 million have been projected to die prematurely from cigarette smoking. Infographic: Poll shows support for ending tobacco use on campus. View stats. These schools make the grade for going tobacco free. Hats off to these U.S. colleges and universities who are committed to developing 100% smoke- and tobacco-free campus policies. Since 2016, the CVS Health Foundation has provided grants to more than 200 schools. 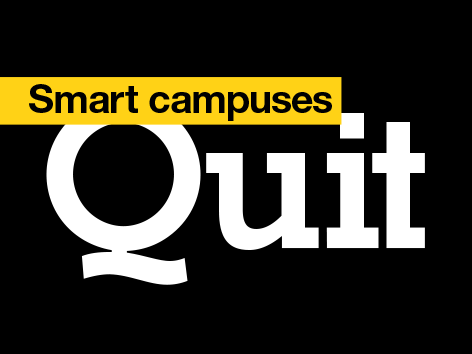 Smart Campuses Quit! Will your school or alma mater be next? Tweet or post on Facebook or LinkedIn to your school to show your support! Post to Facebook or LinkedIn! 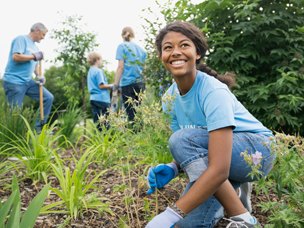 The Tobacco-Free Generation Campus Initiative is part of Be The First, CVS Health’s five-year, $50 million initiative that supports education, advocacy, tobacco control and healthy behavior programming. 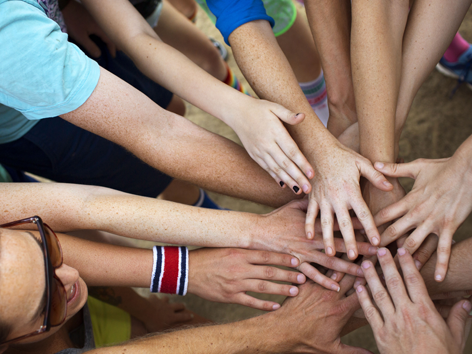 One goal includes doubling the number of tobacco-free college and university campuses in the United States. 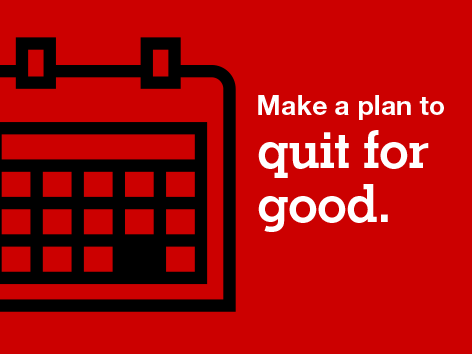 November 15 is the American Cancer Society Great American Smokeout. Smart campuses quit. Will yours? 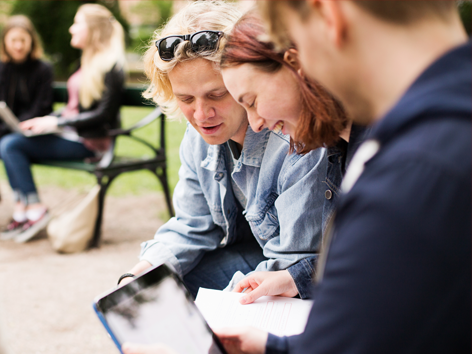 Help your college advocate for, adopt and implement a 100 percent smoke- and tobacco-free campus policy. 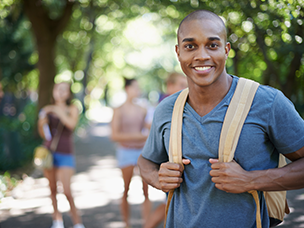 A new CVS Health poll shows college students and parents support tobacco-free campus policies. 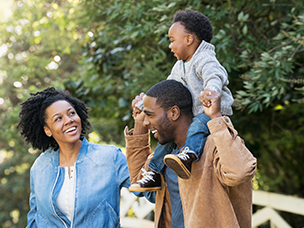 Tobacco use is the leading preventable cause of death in the U.S. We’re working to change that. CVS in the Community The more oral care products you recycle with Colgate and Terracycle, the greater chance to win a playground for a children's hospital in your state in partnership with Starlight Children's Foundation! Learn how you can get involved today: https://cvs.co/2CRnVvR 1 day 18 hours ago. CVS in the Community Earlier this year, CVS Health took part in RI PREVCON, the first statewide prevention conference in Rhode Island with the RI Dept. of Behavioral Healthcare, Developmental Disabilities & Hospitals. Check out the highlight video: cvs.co/2Gmyppc 3 days 20 hours ago. CVS in the Community More than 20 members of #TeamCVS recently came out to support the @BlakeFoundation's Walk Run Roll in Tucson to help more people in Southern Arizona live healthy, productive, and independent lives. 4 days 17 hours ago. 16 hours 50 min ago. 20 hours 22 min ago.